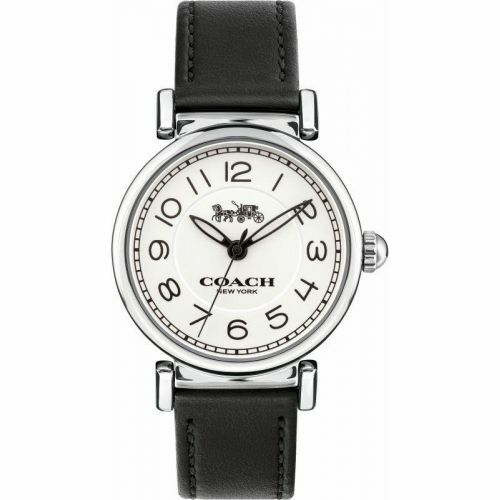 Approaching their 75th anniversary, Coach began as a family run work-shop in New York City. 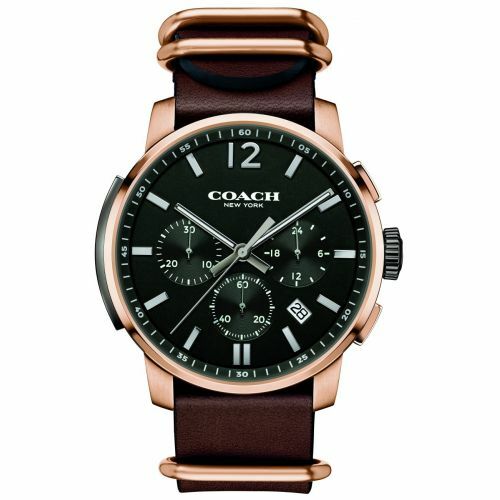 Leather goods & accessories are where the brand started in 1941. 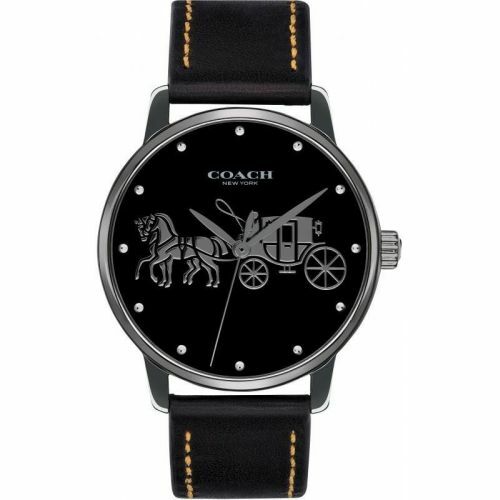 By the second half of the century coach had established themselves as the original house of leather across America, and has now become a global brand, available in over 1000 stores worldwide. 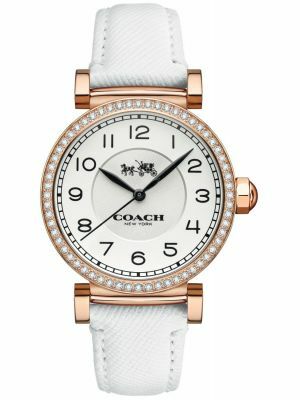 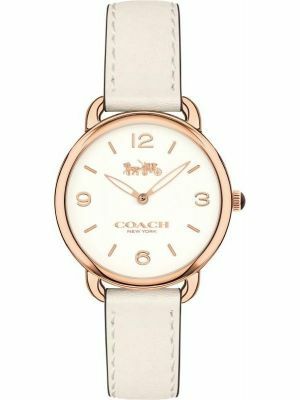 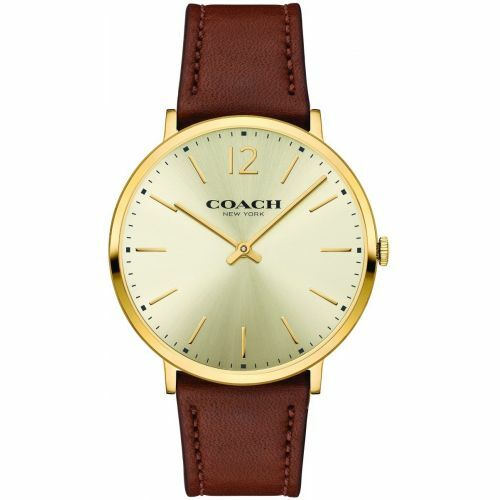 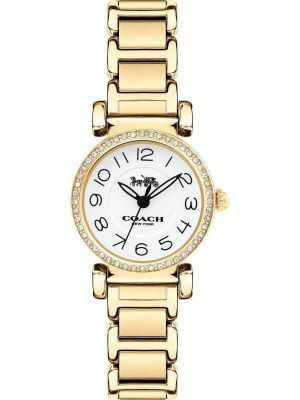 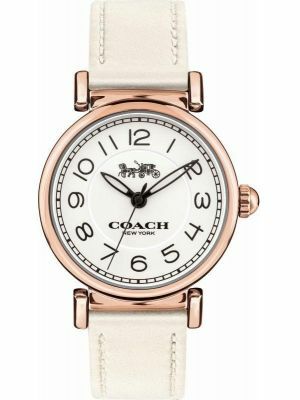 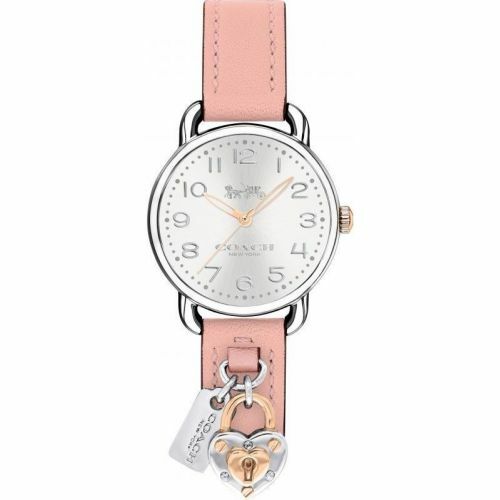 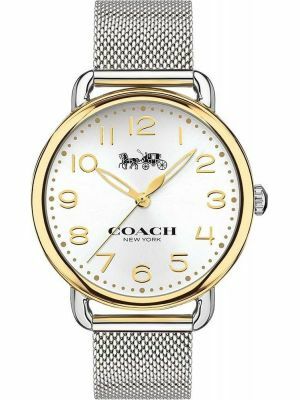 Coach began designing and selling watches to complement their established high quality bag collection and very quickly became a huge success in New York. 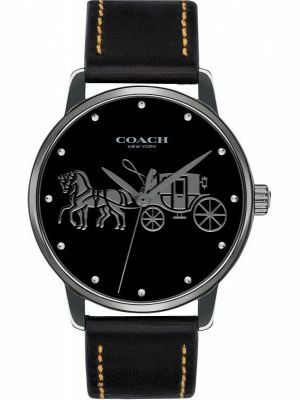 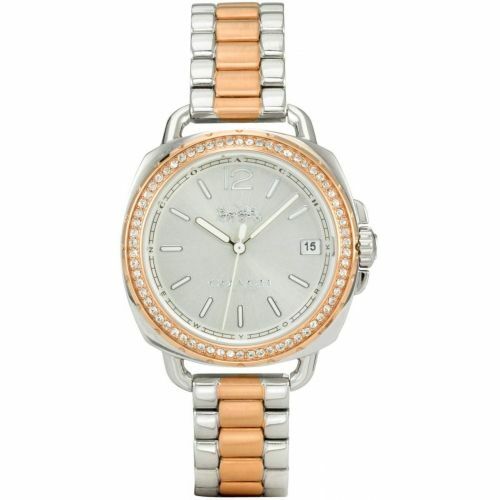 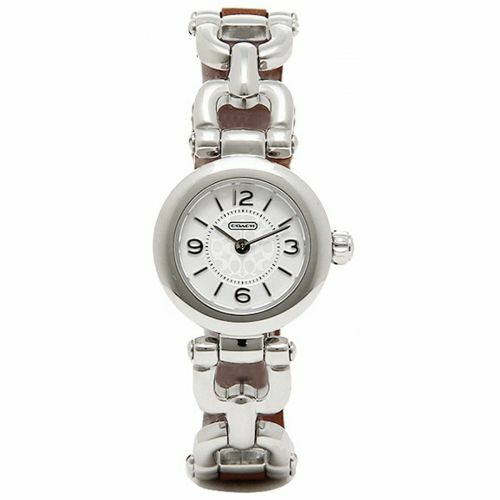 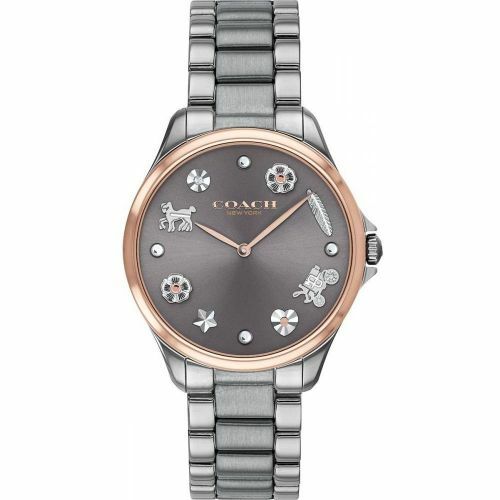 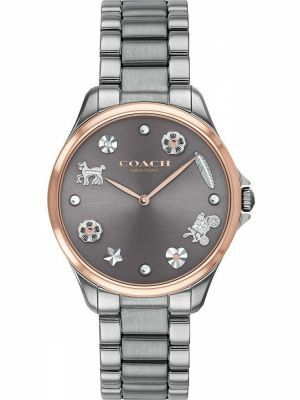 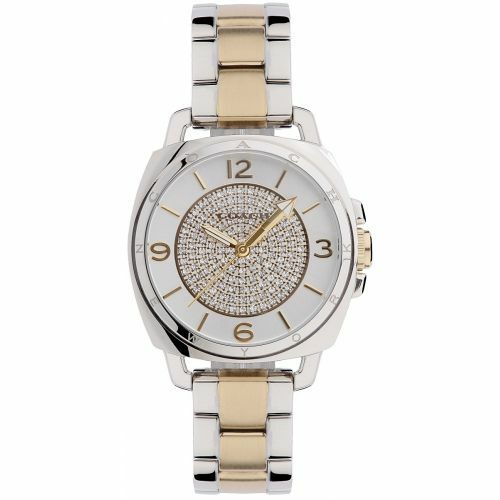 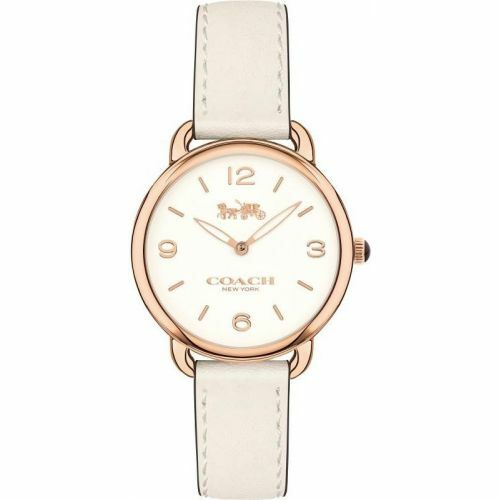 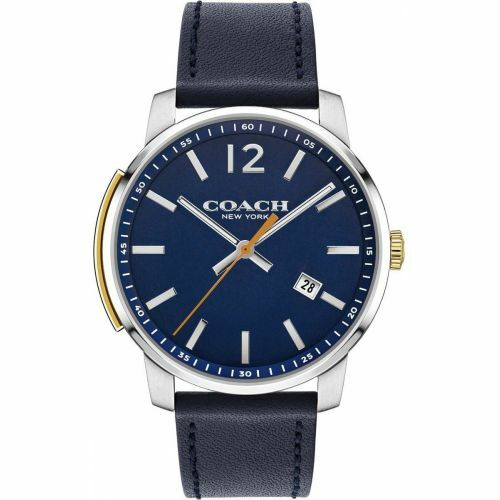 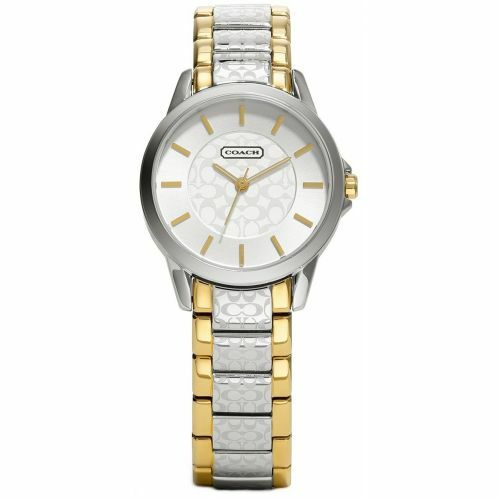 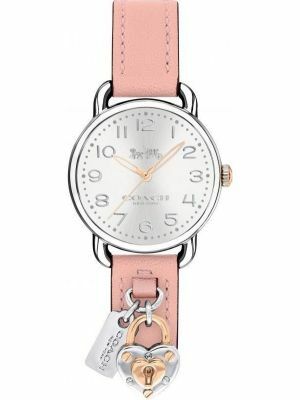 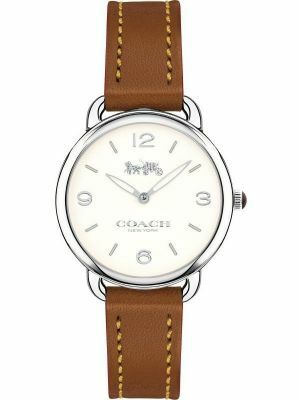 Their popularity is down to their distinct designs......a combination of conventionality with a modernistic twist ensures each Coach watch collection is kept fresh and exciting.